Winneroo Games Re-launches as Spinzilla With Greater Features! If you think Winneroo Games could not get any better, you thought wrong! The slots operator is now running as a Dragonfish site under the name Spinzilla. Just by hearing its name, we can imagine monster-sized winnings! But when you visit the site, you will see cute, blue cartoon characters welcoming and inviting you to an online fruit machine adventure filled with fun, excitement and tonnes of cash! So, what can you expect from the all-new and improved slots site Spinzilla? If you are the type of player who loves to scour the Internet for interesting and useful slots welcome bonuses, then Spinzilla is perfect for you. 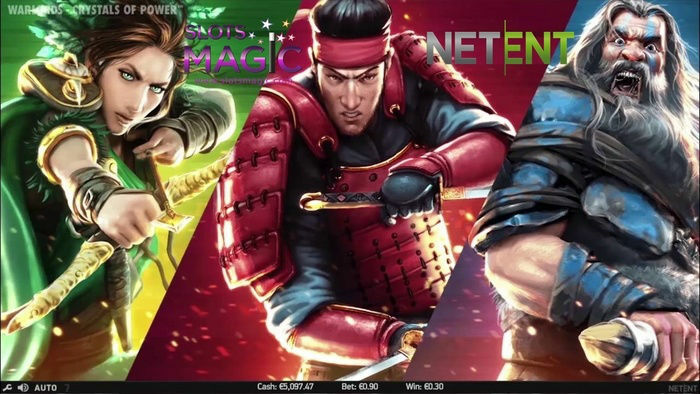 The site offers a 100% cash match slots deposit bonus. As long as you pay at least £10, you can take advantage of this promotion until your fifth deposit. The good part about this is you can get a cash match as big as £100. This means that you can have up to £500 worth of deposit bonuses! 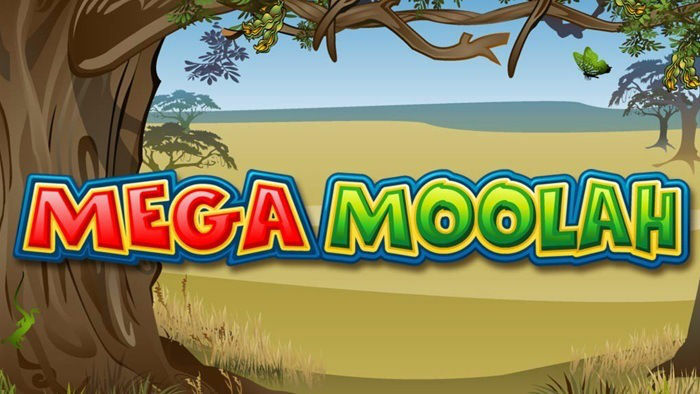 You even get to enjoy free spins on select slot games, including The Magical Forest, Fish and Chips, Las Cucas Locas and Eyecon slots Jurassic Juniors! Want to take advantage of these exciting offers? Click the Sign Up button bellow to start playing! Do you prefer playing for free first before you make any commitments? Create an account with Spinzilla and get £5 without depositing your own cash. You can then use this amount to check out hundreds of games available on the site. If you’ve played at Winneroo before, you might be familiar with their slot machine games. Spinzilla really brought their gaming level to a higher level as they increased the slot selection from 25 to over 200! That’s right! Now that they are running on the Dragonfish platform, you can expect to see better slots with bigger prizes and exciting themes! Enjoy playing classic slot games like Fluffy Favourites; progressive jackpot games like Leprechaun’s Rainbow and out-of-the-ordinary slots like Aloha! Cluster Pays. Aside from the hundreds of slot games you can play, you can also choose from a selection of casino games like American, European and French Roulette as well as Keno, Blackjack and Baccarat. If you want to try your luck on an easy and quick game, you can also check out Spinzilla’s scratch card games like Cops & Robbers, Barn Ville, Ocean Fortune and Fruit Basket. With all the titles available on this new slots UK site, you definitely won’t get bored when you’re on Spinzilla! The more you play the games at Spinzilla, the more rewards you get. Aside from all the deposit bonuses you can enjoy, you can earn points every time you wager £2. You can redeem these points for additional bonus cash. So, you can have more chances to win the jackpots! Keep in mind that you can only earn points by playing real money pokies or slot games as well as scratch cards and casino games. As you can see, you can expect a better gaming experience when you create an account with Spinzilla! Visit the site now to take advantage of these promos!